Consult with an orthodontist to review your treatment options. After an initial diagnosis and a thorough review of your options, you and your orthodontist can determine whether the HARMONY System is right for you. To proceed with your invisible orthodontic treatment, a set of records will be taken and sent to the HARMONY Technical Center. After a few weeks of production, your digitally customized solution is sent to your orthodontist for your initial bonding appointment. The process of creating your new smile begins with a highly accurate 3D image of your teeth. 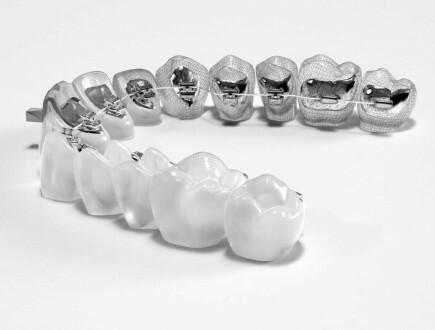 Using proprietary CAD/CAM technologies, the HARMONY Technical Center generates digitally customized bracket pads and robotically formed arch wires providing you with a treatment solution unique to your individual needs. Efficiency and accuracy is built into every component of the HARMONY System. The bonding appointment begins with a preparation of the tooth surface. 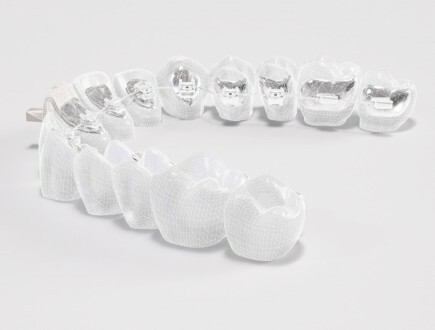 Unlike traditional bonding where braces are attached to the teeth one at a time, the HARMONY System uses an advanced tray system for delivering the entire set of braces all at once. The advantage of this unique bonding method is a reduction in chair time for you and the assurance for your orthodontist that the braces are placed in their ideal position, which determines the final position of your teeth at the end of treatment. During your treatment you will need to visit your orthodontist’s office periodically to check on your progress and to change your arch wires. After each visit your teeth can become sensitive, which is a result of the new arch wire that is gently moving your teeth toward their ideal position. This discomfort will disappear after a few days as you settle into each phase of your treatment. Taking good care of your braces and following your orthodontist’s instructions is critical to achieving a quick and predictable result. If you notice anything unusual during treatment or if your braces feel like they might have come loose, contact your orthodontist immediately. Congratulations. 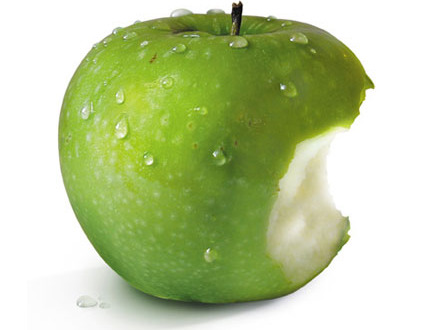 You have made it to the end of your orthodontic treatment. However, your investment in your new smile requires strict compliance to your orthodontist’s retention program. While your teeth are straight on the day that your braces are removed, they will relapse, or move out of alignment, if they are not properly retained in the months and years ahead. Your orthodontist has a solution for keeping your smile looking perfect for the rest of your life. Protect your investment in your new smile by following your orthodontist’s retention program and visit your dentist regularly for check-ups. No more elastic and traditional ties! The HARMONY System benefits from self ligating technology, so a metal gate holds your arch wire in place instead of an unpredictable elastic O-ring, which can loosen over time. 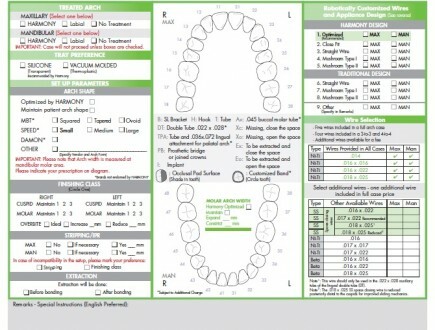 The HARMONY System is the only digitally customized lingual orthodontic system to use self ligating technology. The most effective orthodontic systems use arch wires for predictable tooth alignment. The HARMONY System is fully customized, including the arch wire, which delivers highly accurate tooth correction. Using advanced technology, a wire bending robot creates a uniquely formed arch wire designed specifically for your treatment plan.